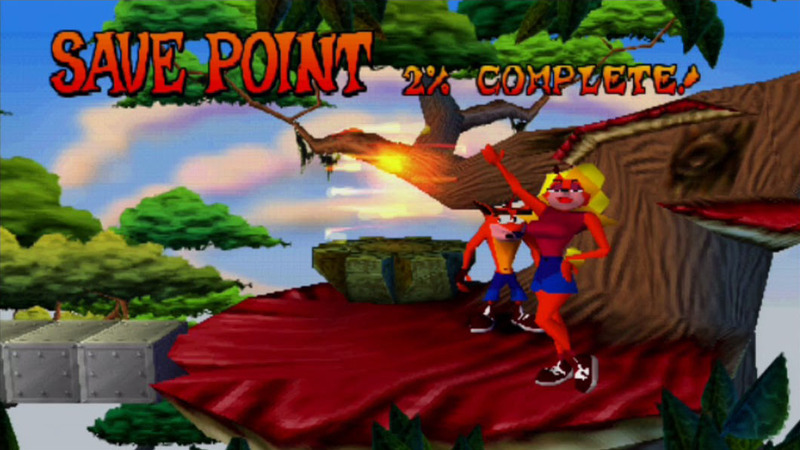 Crash Bandicoot is a 2D/3D platformer that was originally released on the PS1 in 1996. This title is one of the first exclusive series to the PlayStation brand and Crash Bandicoot was at one time more popular in Japan than both Sonic the Hedgehog and the Mario Bros. Mad scientists Doctor Neo Cortex and Doctor Nitrus Brio are trying to take over the world and Crash must defeat them and their henchman, clean up the pollution they are causing and rescue his girlfriend Tawna in this classic platformer from Naughty Dog. Sony getting exclusive titles for their PSX was a necessity for the console to succeed. 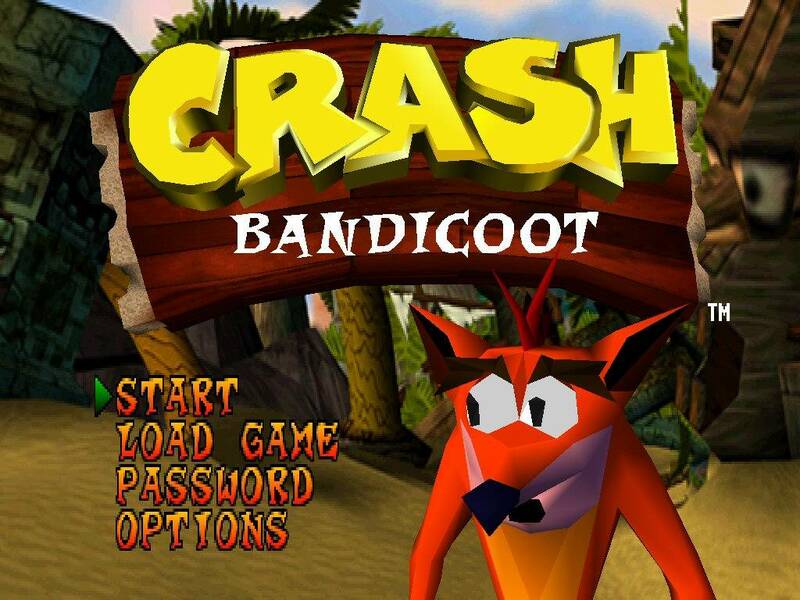 3D platforming had still not been completely figured out in 1996 and Crash Bandicoot was one of the first games to take this on and did an amazing job for the time designing a game like this. The platforming changes from section to section and not just switching from 2D to 3D. 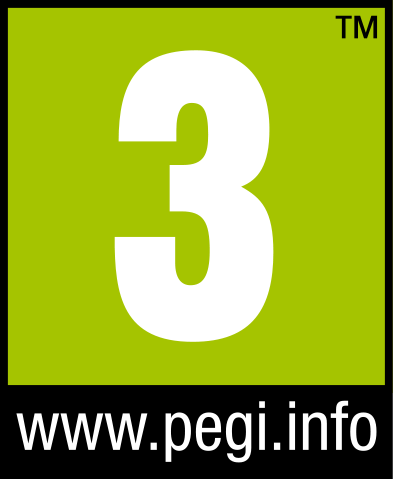 There are 32 levels in all with the later level becoming very difficult. This is a challenging game even at times frustrating hard to figure out. When you get through this game you feel like have accomplished something and getting a 100% completion rate is something special because of how perfect you have to play to do this. The variety does not just apply to the level design. Boss battles are each different and have the right mix of challenging elements and unique different ways to defeat them. You look forward to them and figuring out how to stop them. There are some problems but most of them are because of technology issues and not bad game design. The one we hated the most is what you have to go through to save your game. Every couple of boards you have to find three secret maps hidden on a level. Then you go to a bonus stage and you have to get to the end to save your game. If you die on the bonus stage then you miss your chance. Even worse if you run out of lives before you get to these save points you will to replay all of the levels you already defeated. This means you are replaying levels over and over again because you don’t get a chance to save. It is a pain and the controls are a little off mainly due to technology. 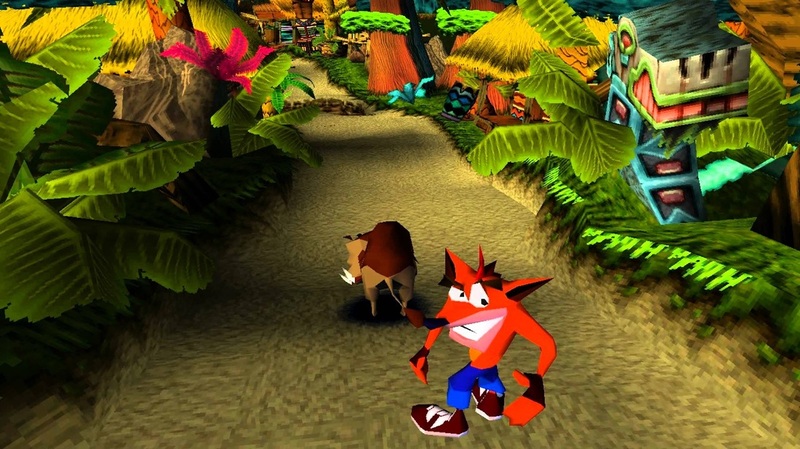 Crash Bandicoot was made by Naughty Dog. They are the ones behind Uncharted and The Last of Us. 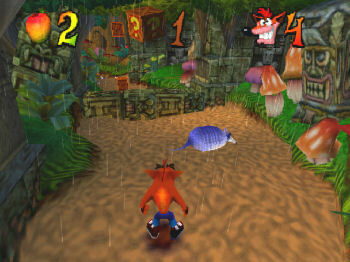 Crash Bandicoot was one of their first franchises they made and mostly still holds up today. Even with the controls feeling like they either to slow or to fast all the time and we hate the game save system it is still worth finding the time to play this 2D/3D platformer. This game is difficult so time to complete is not important because it will vary greatly from gamer to gamer. Crash Bandicoot is worth $6 and is a PlayStation Network exclusive. Sales happen for as cheap as $1 so keep that in mind.